This year, the Blue Angel – the Federal German Government’s eco-label – celebrated its 40th birthday. Since 1978, the Blue Angel sets demanding environmental criteria for products and services. 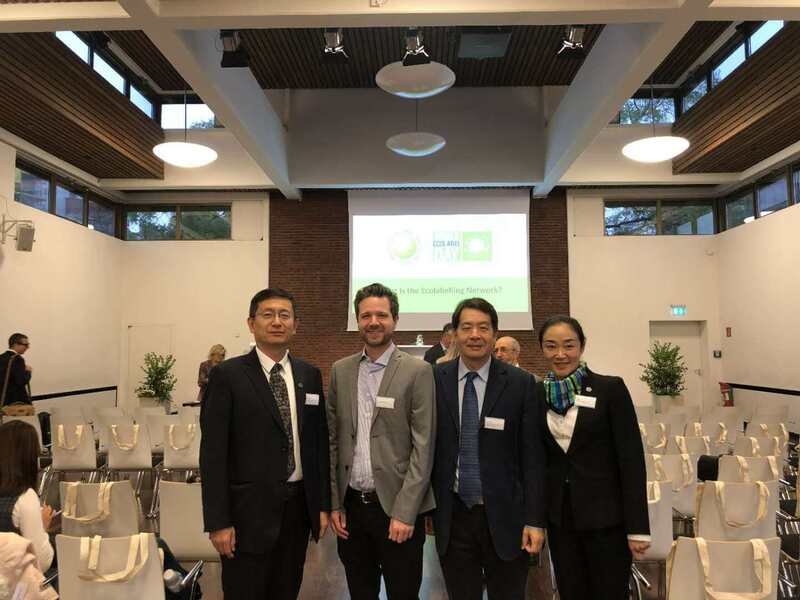 On this occasion, the Sino-German Environmental Partnership organized a study tour to Germany from October 24th to October 28th, 2018, for stakeholders of the Chinese ecolabelling certification sector – Environmental Development Center of Ministry of Ecology and Environment (EDC) and China Environmental United Certification Center (CEC). The focus of the conference was the opportunities and challenges that eco-labels offer in times of globalized markets and ongoing digitization, as well as the implementation of sustainable development goals. Hereby, Maria Krautzberger, the President of UBA emphasized that “The Blue Angel is a voluntary label. Companies benefit from the clear signal effect: what’s in it is not only good for the environment, but also for the people.” Key experts from the ecolabelling landscape, including policymakers, labelling authorities, representatives from the private and civil sector as well as academia outlined the future of consumer information. 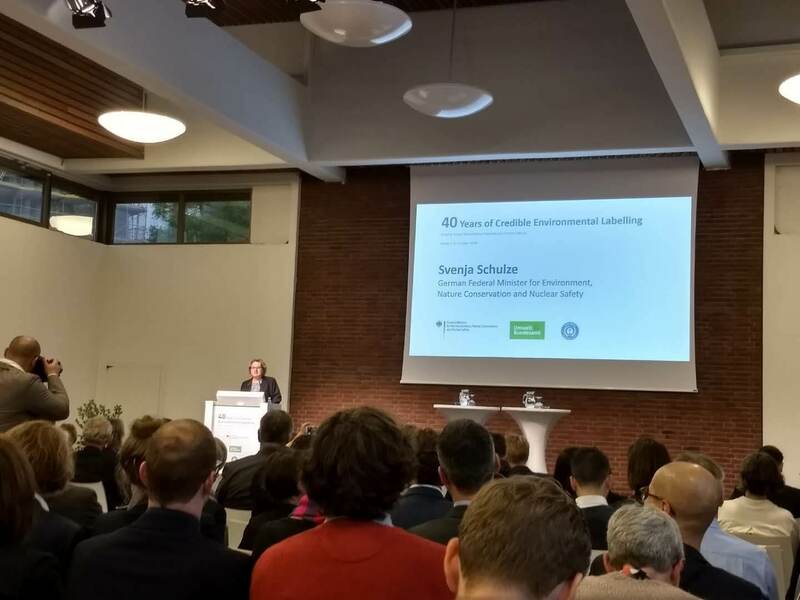 Additionally, the Chinese delegation attended a workshop on the topic of Sino-German sustainable consumption on October 26th, 2018 together with experts from UBA, RAL gGmbH, and Deutsche Gesellschaft für Internationale Zusammenarbeit (GIZ) GmbH, where the participants communicated on sustainable consumption in business activities. Delegation participants from EDC and CEC introduced the current state of sustainable consumption in China as well.